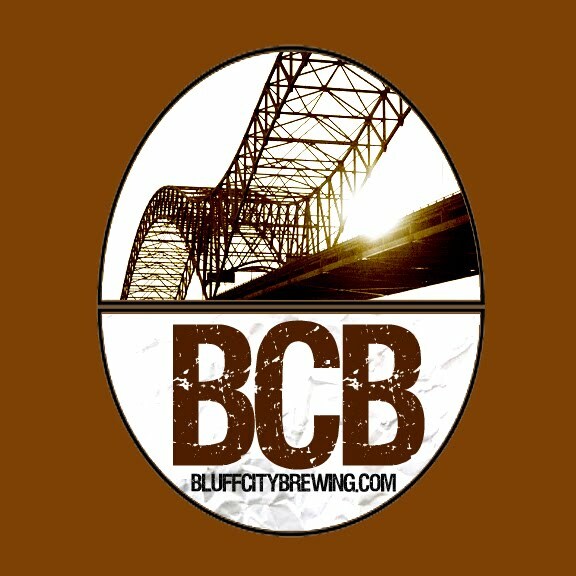 Bluff City Brewing: 2016 is in the Books, Thank Goodness!! 2016 is in the Books, Thank Goodness!! A new year of family, friends and beer awaits. 2016 was a tough year at our house. We replaced the water heater, the furnaces and A/C units, the dryer, the oven, and had a major repair on one of the cars. The good news is that we are running out of appliances that might need replacement without warranty. If the toaster oven and dishwasher go, we're going to have some problems. However, I'm at once embarrassed and proud to report that I have made beer 35 times. Unfortunately, I do not have 190 gallons of beer here at the house, which says something sort of dark about my drinking habits. I made a couple of batches for my neighbor and gave a lot away but, damn, I should still have lots more in my beer room. I went through a couple of kegs of Ordinary Bitter. The session IPA is great, and Sam I Am (a Sam Adams clone) turned out well too. I developed a Rye IPA that is good but still needs work to become one of my go-to recipes. The newest Bock is good and my Stout keeps my wife smiling. I made an Oktoberfest this year and Big B's Special Blonde and Pale 208 are good, as expected. 2017, I hope will be good for everything else. We need to buy a car. Jenny's '97 Accord, the one she had when I met her 17 years ago, is about to fail. Of, course, I'll get the CRV and she'll get the new car. That's just the way things work around here. But all I really care about is that everyone is safe and comfortable. That's part of the deal when you're a husband and father. Today, though, I'm celebrating the start of a new year with a fresh batch of Brown Ale. I harvested yeast from a Pale I racked yesterday and happened to have the grain and hops on hand so, of course, I'm making beer. This is the beer that won me a Best of Show a few years ago. When it's made well, it's spectacular. Anyway, I hope everyone at your house is happy, healthy and enjoys a wonderful 2017. If you stop by my place for a beer, here is what's available right now. Plus, Jenny has wine on hand too. Good Beer To You,...and me.